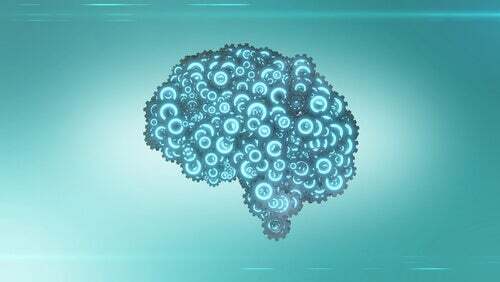 Home » Neuroscience » Brain » Does the Brain Sleep? 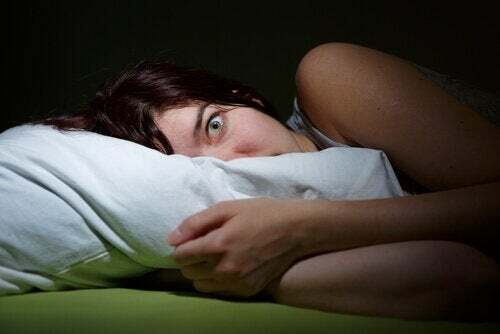 Discover if the brain sleeps in this interesting article! 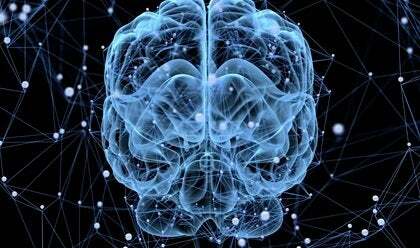 Does the brain ever sleep? Often, people tell you to “turn it off” and reduce its activity. 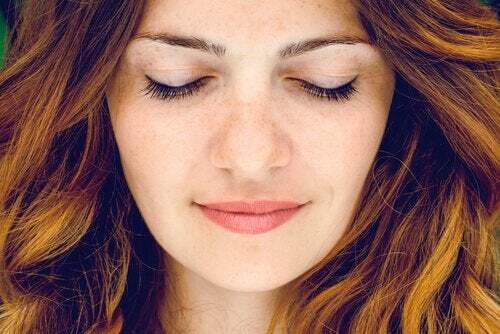 However, you must know that even when you’re in a calm state, like when you’re meditating or even when you’re sleeping at night, this amazing organ never stops working. However, its electrical waves and its neuronal connections tend to vary. Every living organism is constantly functioning. Each cell carries out continuous metabolic changes, so the word “sleep” is certainly not accurate for all living organs. If cells stop working, they die. And still, you may sometimes ask yourself whether your brain ever takes a break. This question may arise due to many reasons. One of them is that people usually think they have absolute control of their brain. 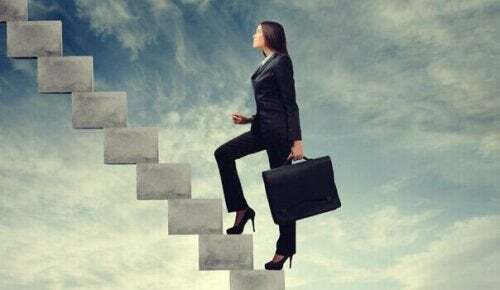 As the entity where your thoughts, projects, desires, and decisions manifest, you might tend to believe that you have a certain amount of power over it. However, that isn’t the case. 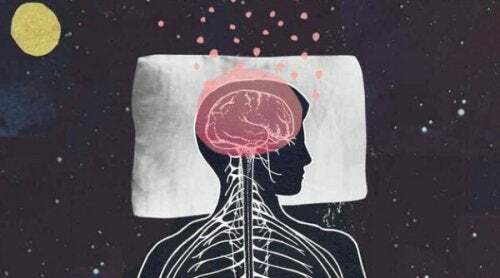 When you’re sleeping, your brain isn’t. In fact, it stays incredibly active. Although it may seem strange, in times of stress and anxiety, it disconnects the most because it can’t respond to that much stimulation. That’s why you may experience memory issues. Does the brain ever sleep? 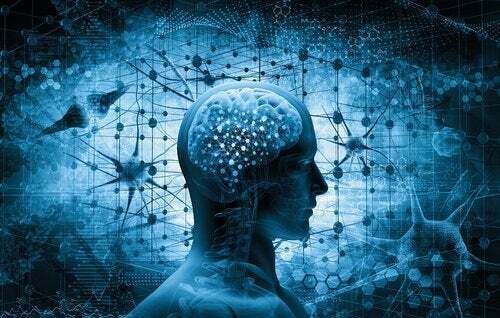 The brain has a vital function, just like all your cells, tissues, organs, and systems. 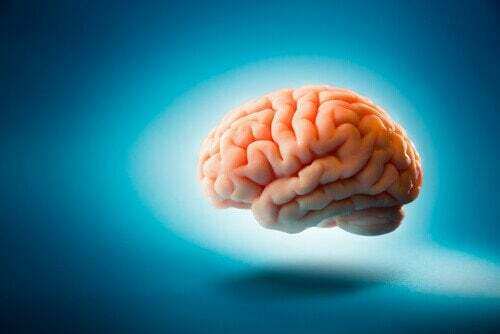 Apart from the simple metabolism-related tasks, protein production, oxygen consumption, and other essential functions, the brain has many other functions. It stores all those “power centers” where cognition, consciousness, and all the unconscious processes you have no control over are born. Your brain is constantly busy, both while you’re awake and asleep. And when you get to the REM phase, its electrical activity intensifies, which is just another reminder that it never sleeps. Dr. Marcus E. Raichle from Washington University School of Medicine in Saint Louis, Missouri called “dark energy” the processes and decisions that we often make without being entirely conscious. For example, when you’re napping and a fly suddenly sits on your nose. Without even thinking about it, you swat it away with your hand. It’s an automatic response. Similarly, David Eagleman explains in his book Incognito: The Secret Lives of the Brain that in order to know if your brain is resting, you should understand a simple aspect. If it did, you’d stop being who you are. In fact, you’re forced to assume that there is indeed a dark side of your brain, another dimension you have no control over. The brain doesn’t sleep at night. Instead, it’s electrically active, but it sends a command for some cells and brain areas to rest. This is known as “compartmentalization“. In this study, researchers explained that the brain “turns off” some synapses that aren’t useful during the night. The following day, they re-activate in a more intense and healthy way. Said compartmentalization makes it easier to activate other brain areas that integrate information into our long-term memory. 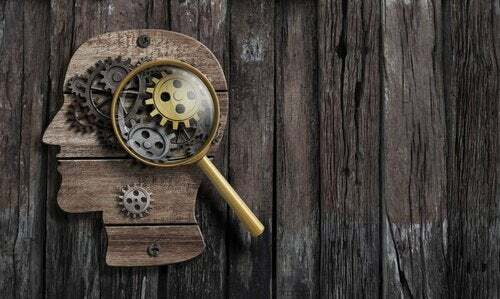 Apart from the classic question about whether your brain sleeps or not, it’s also common to be curious about how to make it work better. The first thing you must know is that hyperstimulation is your worst enemy. Being stressed out or worried all the time or being in front of a screen for long periods of time can greatly affect brain health. Going out for a walk. Doing pleasurable activities such as reading, drawing, and having interesting conversations with your friends. The fact that your brain never sleeps doesn’t mean you shouldn’t rest. Follow a carefully tailored routine every day, care for your sleep hygiene, and manage your emotions to ensure a healthy brain and body. 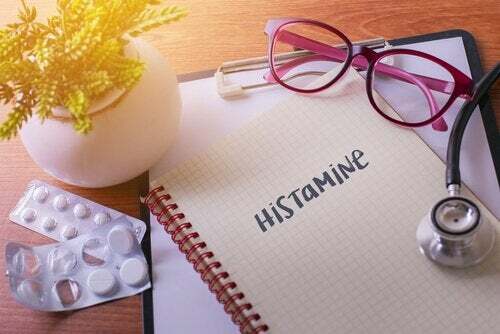 What Are Histamines and How Do They Work?